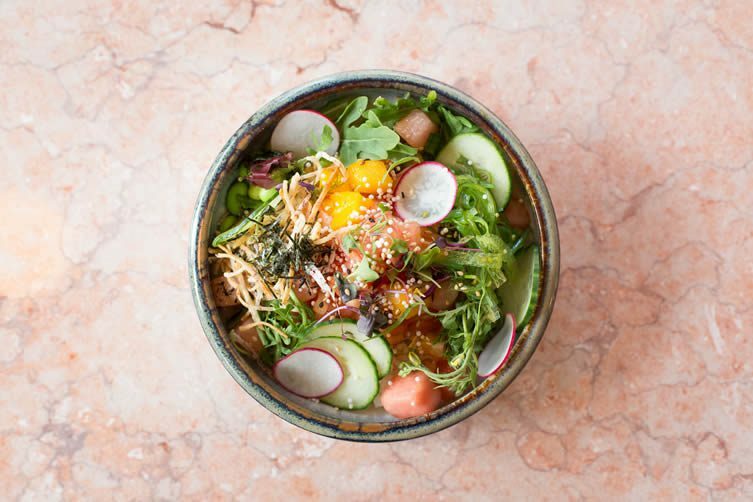 Located on rue Sainte-Catherine in the city’s Downtown area, Kamehameha offers a menu packed with light dishes that have been inspired by Oahu’s North Shore surfing culture. 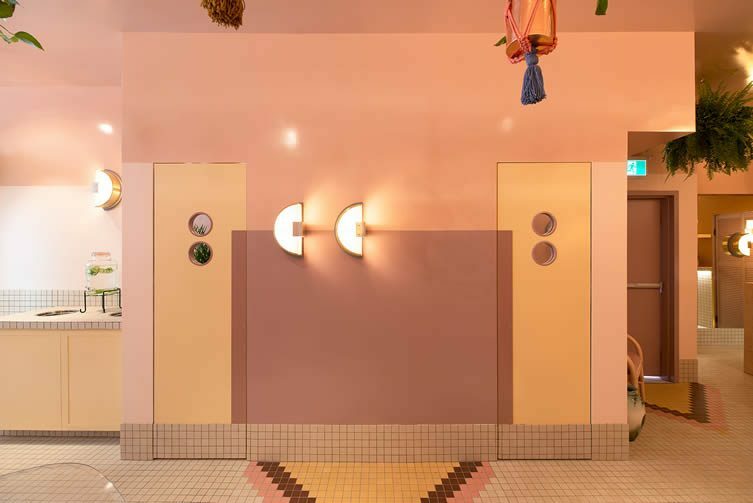 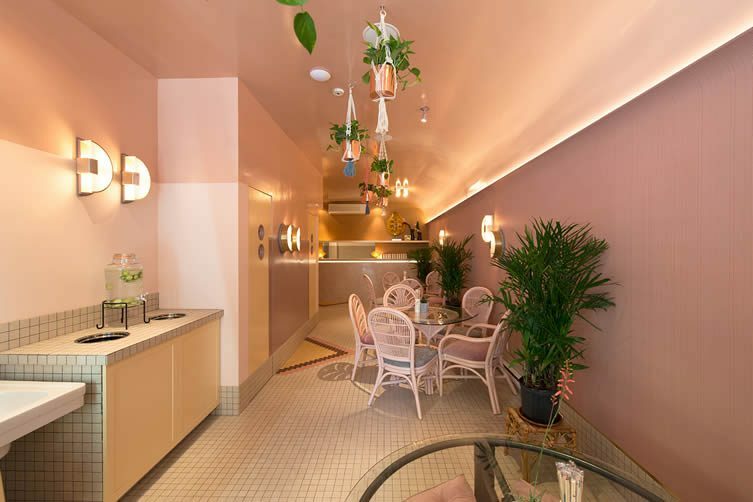 A fanciful little space, diners can fill up on fresh poké bowls, smoothies, açai bowls and snacks typically found on the paradisiacal island against a kitsch colour palette that riffs on Wes Anderson’s signature hues. 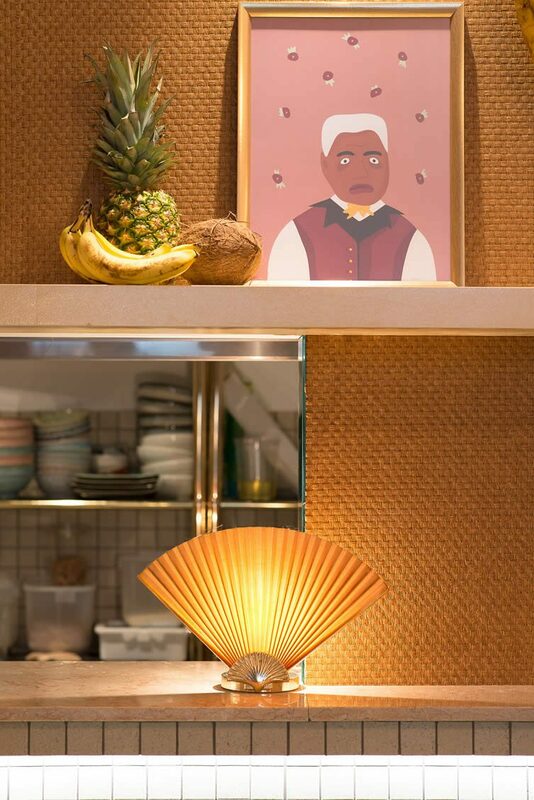 Steering clear of the sort of cliches that follow Hawaiian culture around like a bad smell, designers Atelier Mainor rebuffed surfboards, hula skirts and yellow hibiscus, opting instead for an exceedingly camp ambiance of 1980s tanning salons and Miami Beach hotel lobbies. 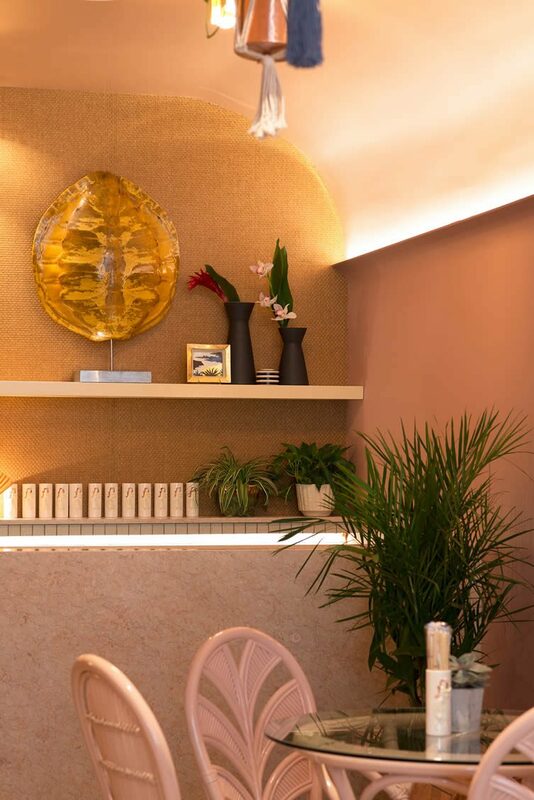 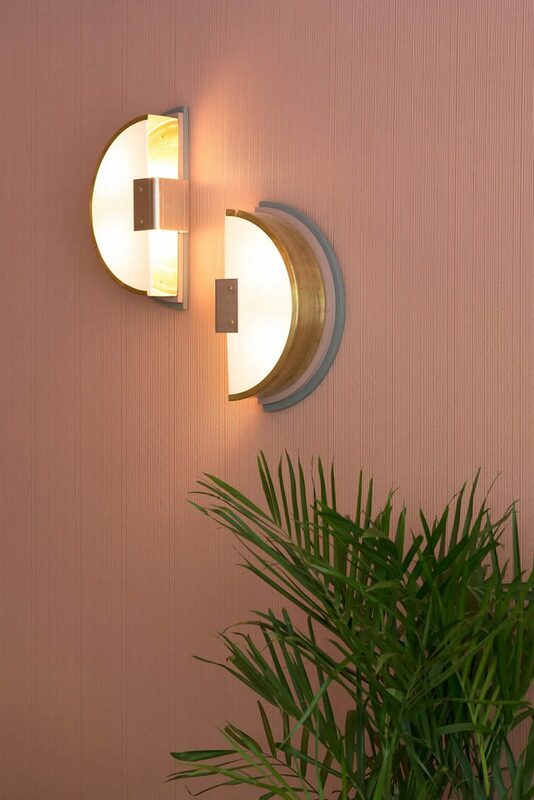 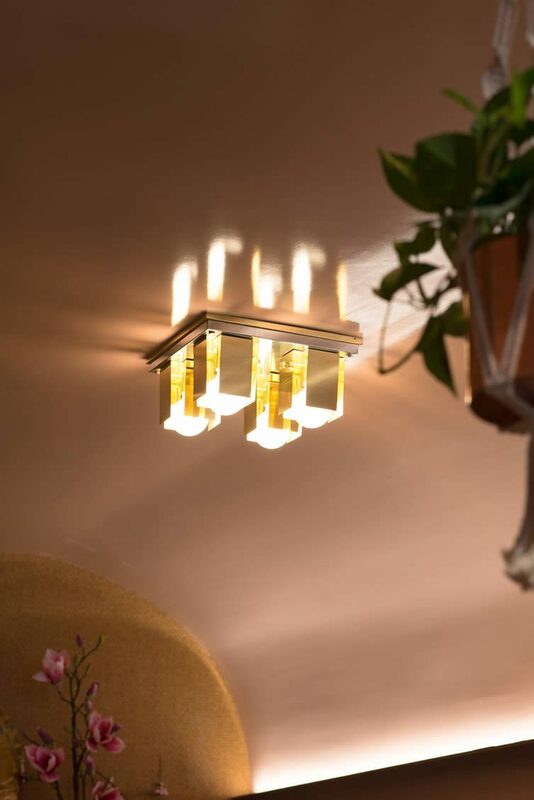 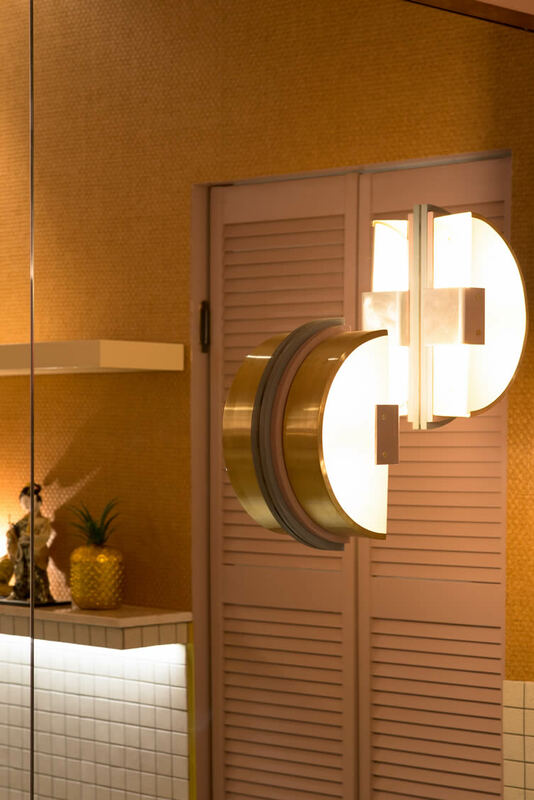 Glossed oil-based paint provides an interesting effect of light reflection in a space where decades-old rattan furniture (reupholstered and painted pink) clashes with custom-made, contemporary lighting and solid brass lamps. 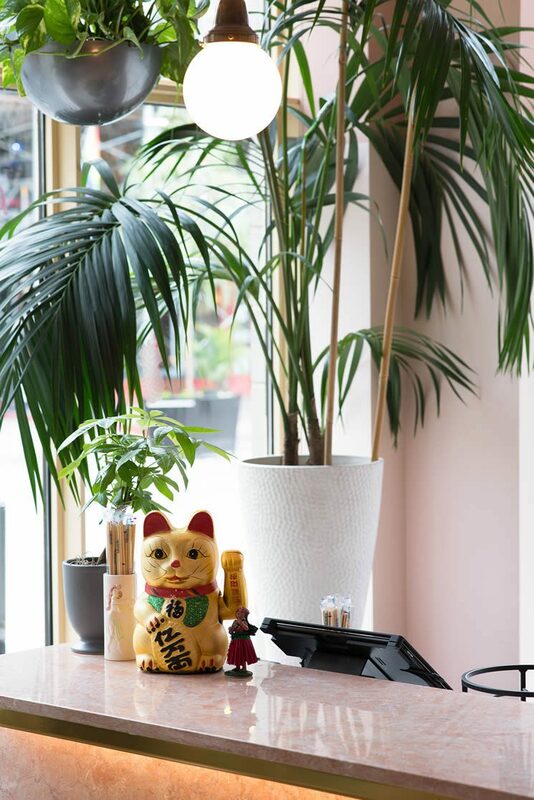 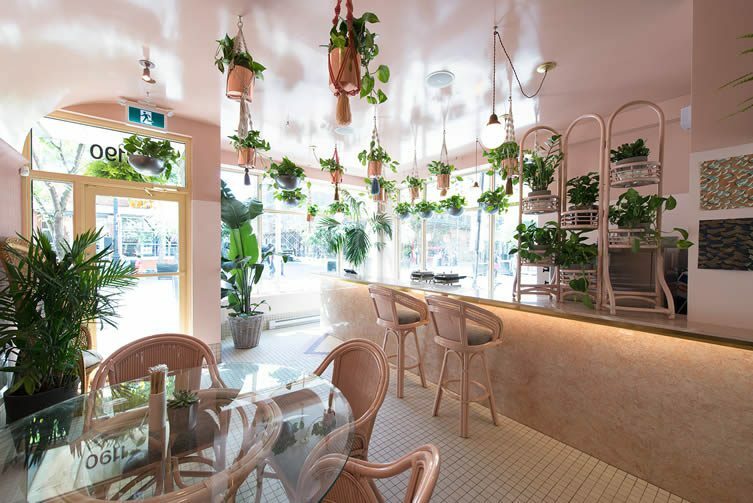 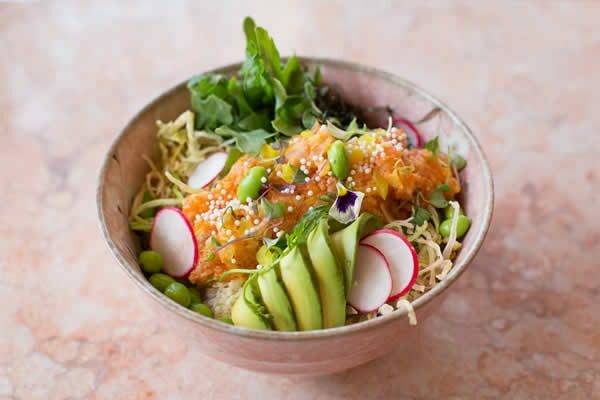 Riding a harmonious wave of kitschy cool and on-trend nostalgia, Kamehameha Snack-Bar shines Hawaii’s sunshine onto Montreal’s chilly locals and sets the tone for a playful addition to the city’s culinary scene.